The Southern sugar maple is a great deciduous tree for Louisiana landscapes. This shade tree goes by the scientific name of Acer barbatum or Acer saccharum var. floridanum. This native tree has a moderate to fast growth rate. Plants reach a height of 20-40 feet after 20 years. 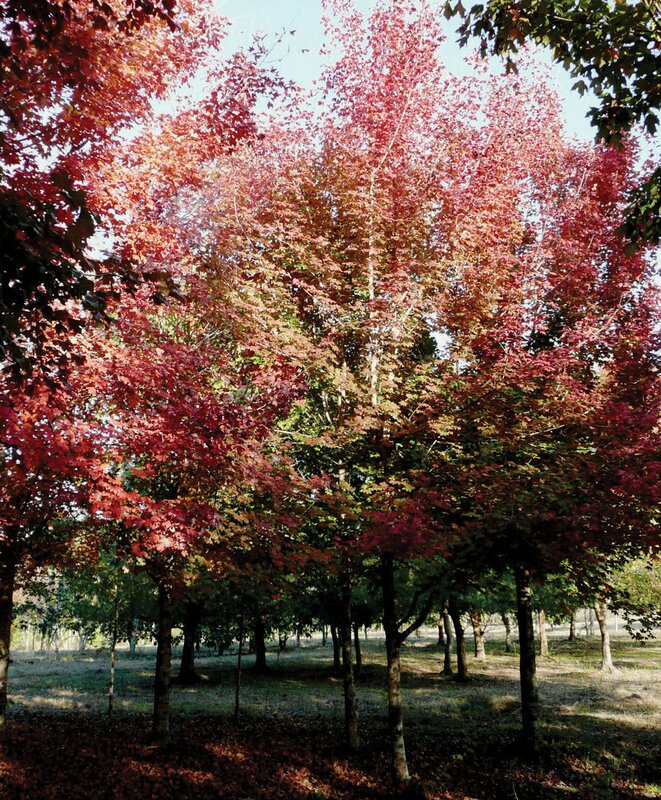 Southern sugar maple is a medium-spreading tree that provides reliable fall color, even in south Louisiana. 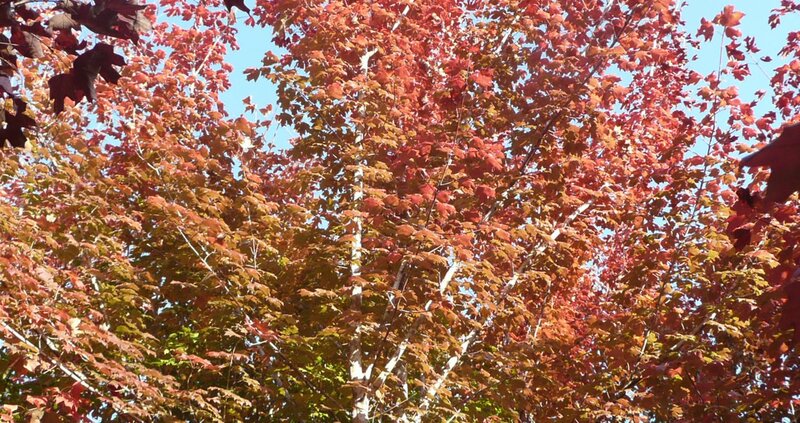 The trees appear to "fire-up" as the leaves turn yellow-orange to scarlet in the fall. This maple is an under-used native tree. For beautiful fall color, plant this Louisiana Super Plant in your landscape.